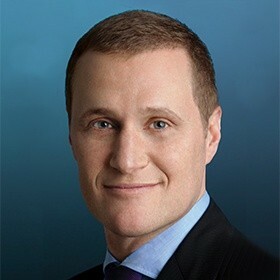 Over the past decade, he has guided Tishman Speyer’s growth into a leading global real estate investment management firm with assets under management in excess of $45 billion. Under his leadership, Tishman Speyer has delivered more than 36 million square feet of development and redevelopment across 30 markets, serving the needs of 2,300 industry-leading tenants around the world. Rob Speyer is currently serving the fifth year of his term as Chairman of the Real Estate Board of New York (REBNY), the city’s premier industry association. He is also Chairman of the Advisory Board of the Mayor’s Fund to Advance New York City, appointed by Mayor Bloomberg in 2006 and reappointed by Mayor de Blasio in 2014. Rob Speyer is a Board member of EXOR, a leading European investment firm whose global interests include significant shareholdings in Fiat Chrysler Automobiles, CNH Industrial, PartnerRe, The Economist, and Ferrari.